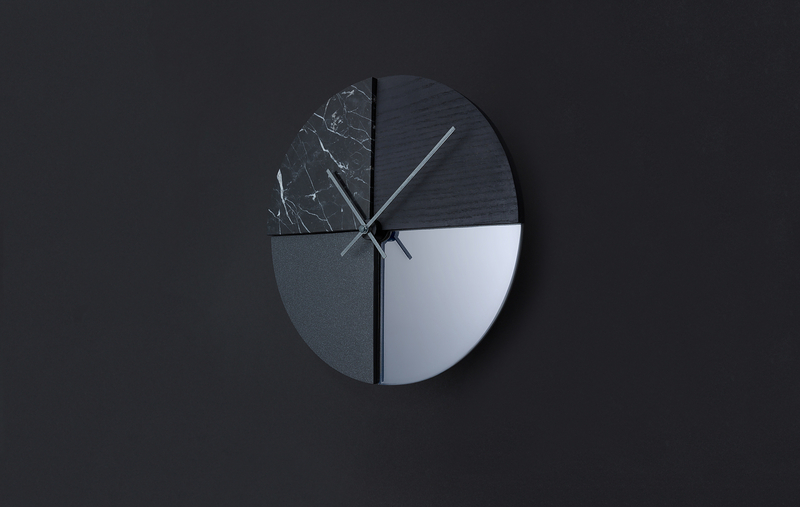 HomeBlogHome DecorMONO Wall Clock by Cooperativa Panoràmica. 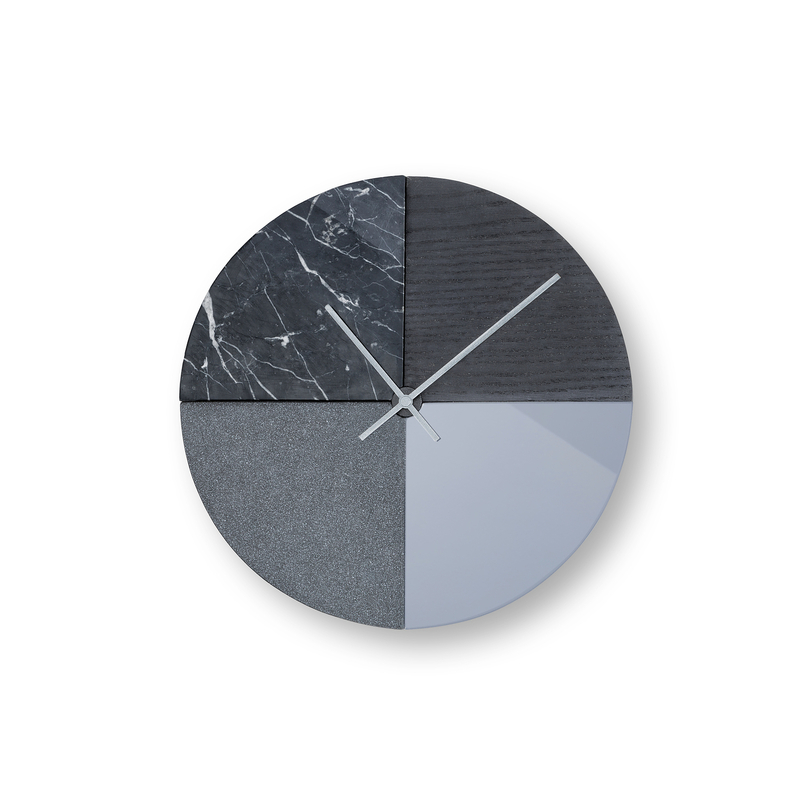 MONO wall clock is a unique creation that combines radically different materials such as: Corian ®, wood, steel, and glass into one exciting composition. It is part of the homonymous MONO furniture collection by Cooperativa Panoràmica. The concept of the collection is to mix together materials that are not commonly matched together and convert them into one harmonious composition under one color tone. The result is a sort of monochromatic camouflage that really exalts the details of each individual material. 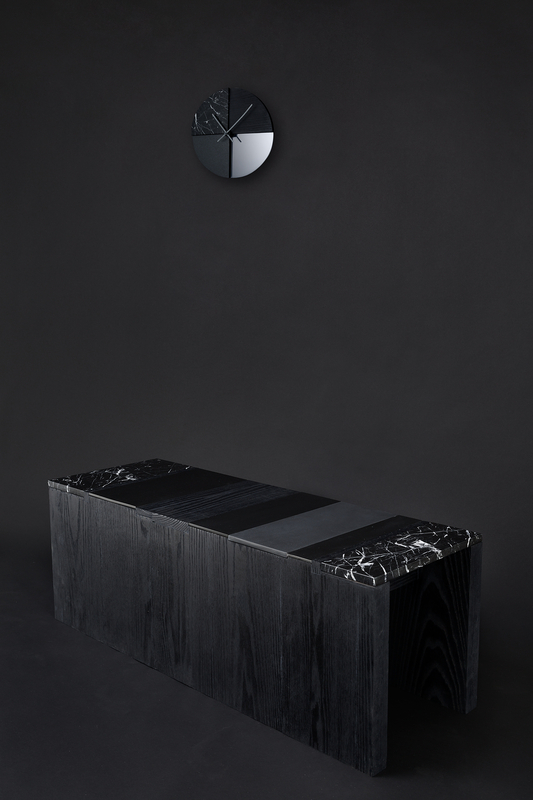 The collection includes wall clocks, benches and mirrors.